Setup, product pricing and promos Information you need to get the most out of your membership in AJIBOYE Monkey Business Agency's Management Partner Program. Partner & Profit to build your business. 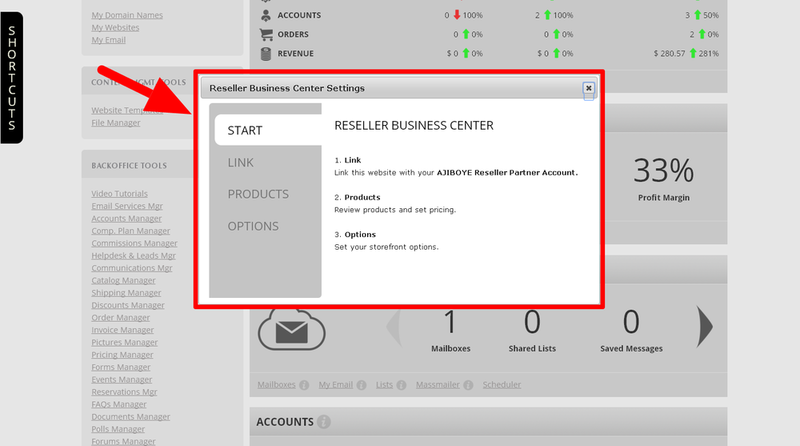 From your storefront's Reseller Business Center app, select the Setup option. 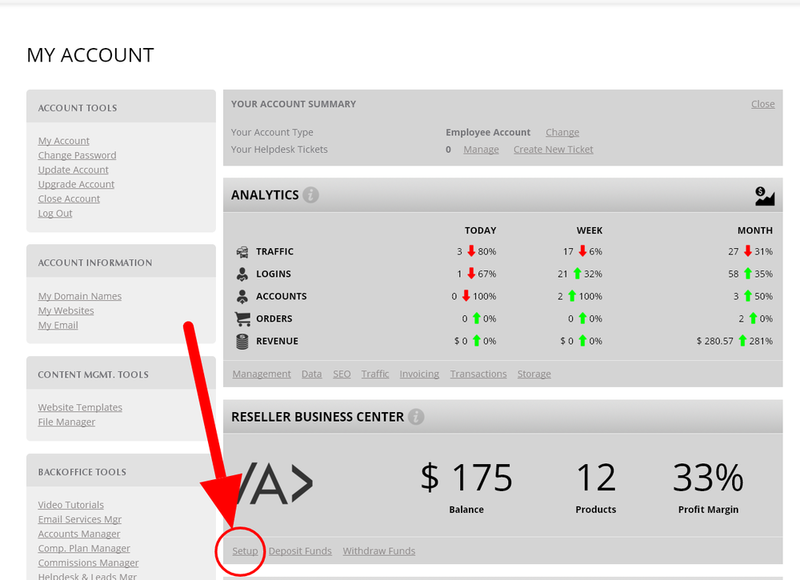 Follow the step-by step on-screen instructions to setup your product pricing and options.